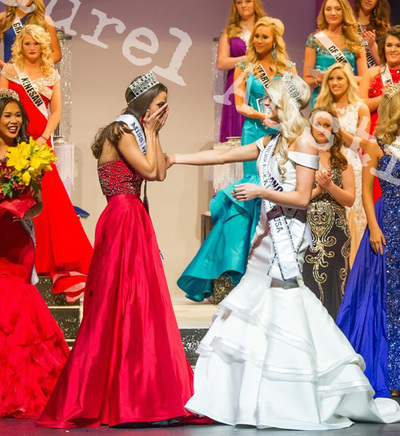 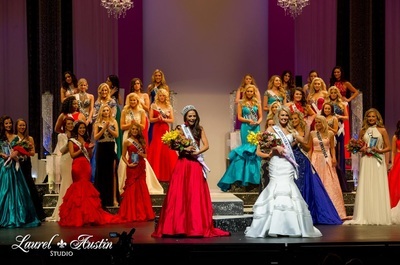 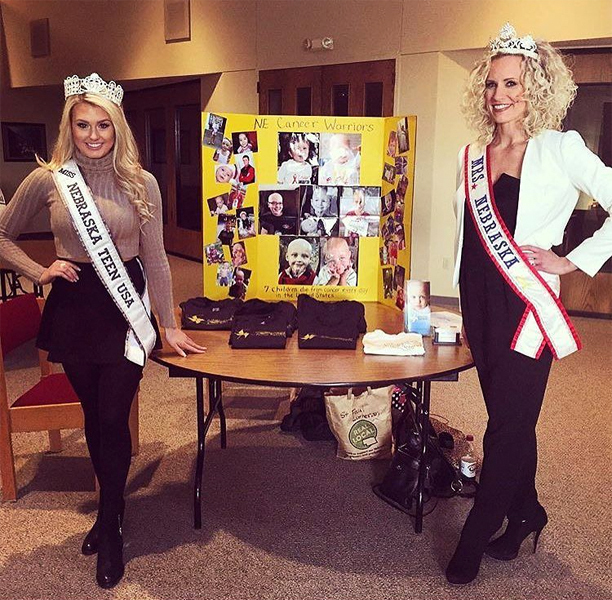 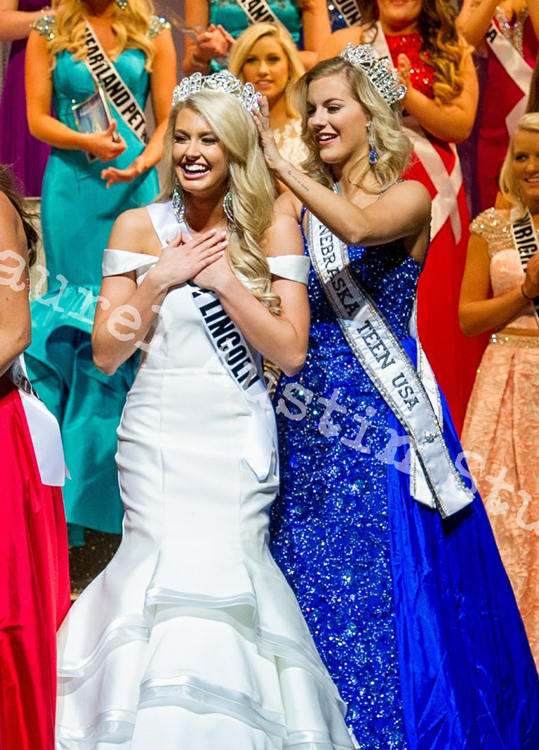 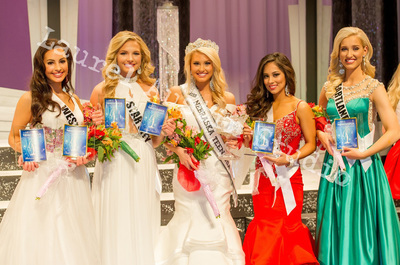 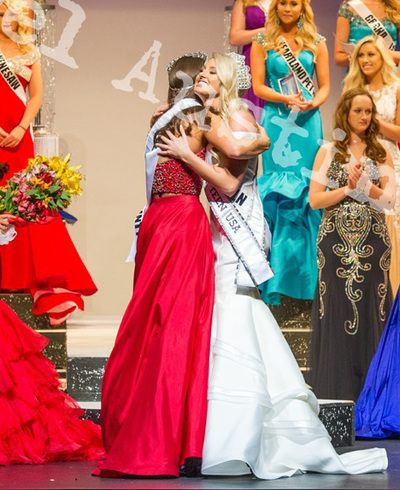 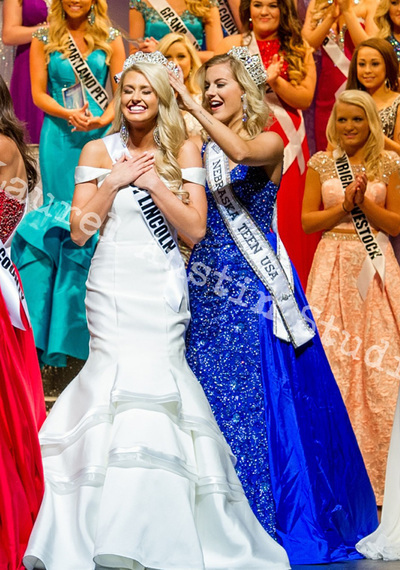 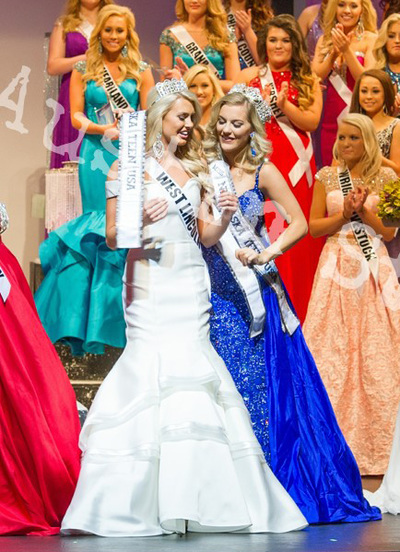 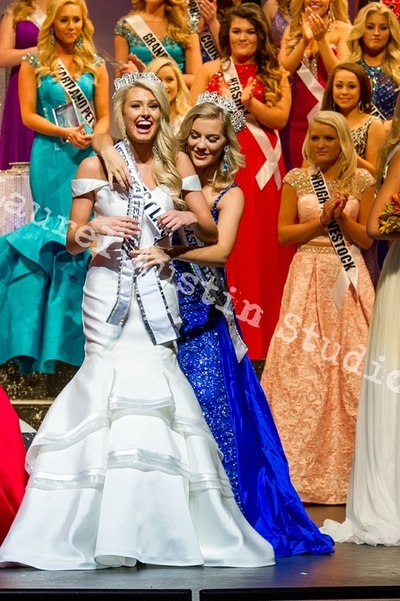 Erika Etzelmiller was crowned Miss Nebraska Teen USA on January 17, 2016. 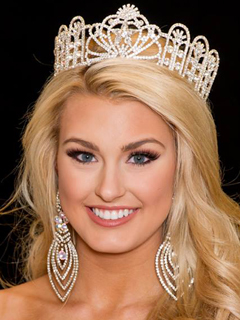 She is currently a senior at Lincoln Southwest High School where she is an active member of National Honor Society, the varsity cheerleading captain, and is enrolled in AP and college level courses. Erika is also an active member of a local group called Lincoln Girls of Leadership and Development which volunteers every month at different local charities. 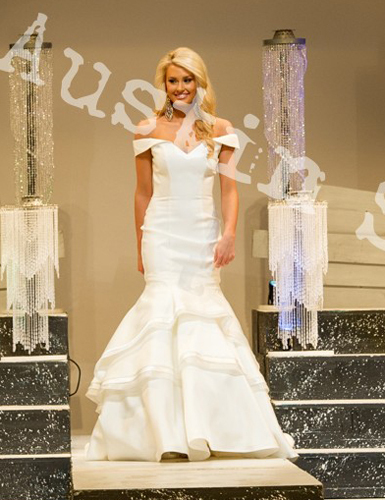 Erika has modeled for Jovani and Varsity in New York City, Atlanta, Orlando, Dallas, and Nashville. 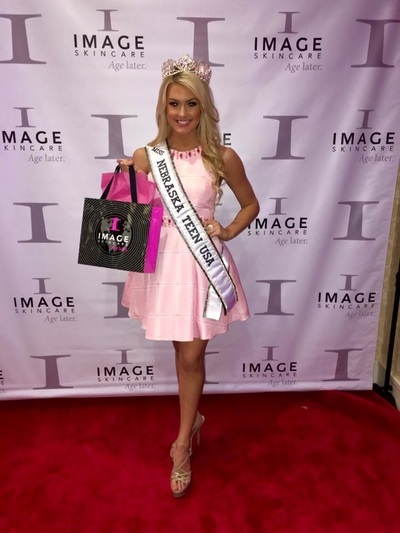 Erika has also been a competitive cheerleader for 13 years and will be competing at the 2016 Cheerleading Worlds in Orlando this April where her team earned a full paid bid. 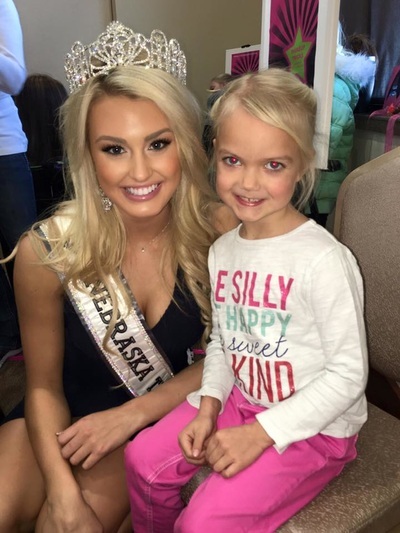 Erika has enjoyed working with organizations such as Miracle Network Children's Hospitals and speaking to children across Nebraska about the importance of health and chasing their dreams. Erika won this title as a first time pageant contestant, which has made her very excited to represent Nebraska at Miss Teen USA! Erika plans to attend the University of Nebraska in the fall and continue on to dental school. 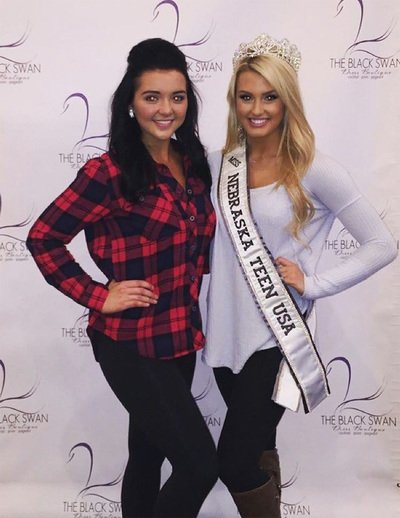 Erika is the first born of two girls and is the daughter of Arjay Etzelmiller and Kristen Maude. 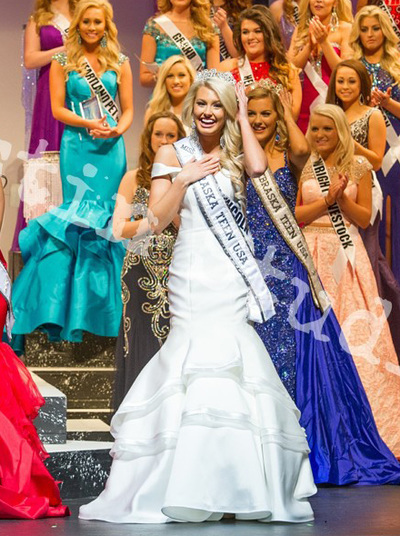 Erika looks forward to representing her state to the best of her abilities throughout her reign.